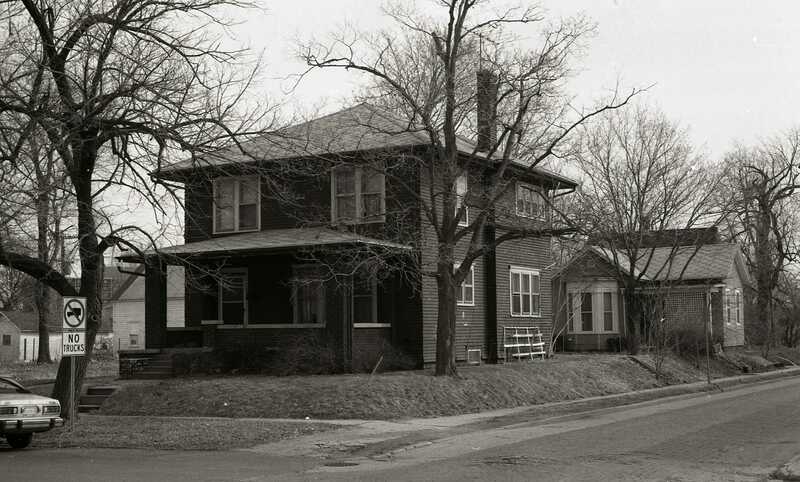 This Freyermuth and Maurer-designed-and-built home was constructed in 1916 for Charles and Pearl Miller. Mr. Miller was in a grocery store partnership with Jacob Currey. 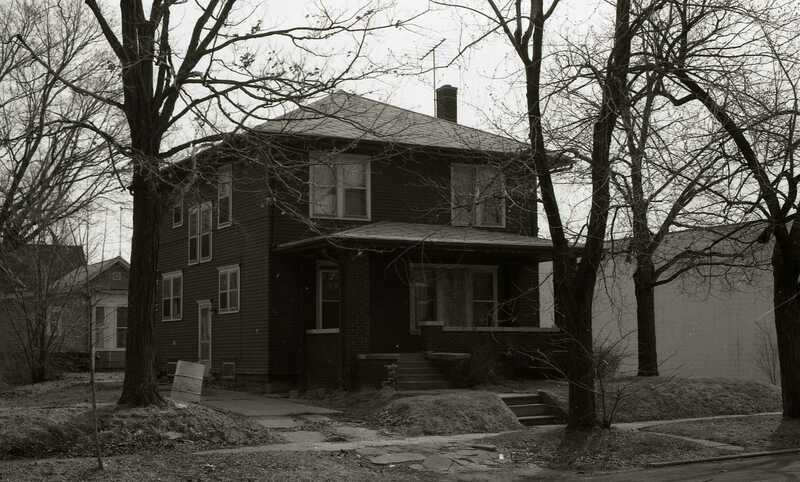 After Charles died in 1929, his wife, Pearl lived in the house into the late 1950's. She sold it to Hue W. and Lucille Dunson.